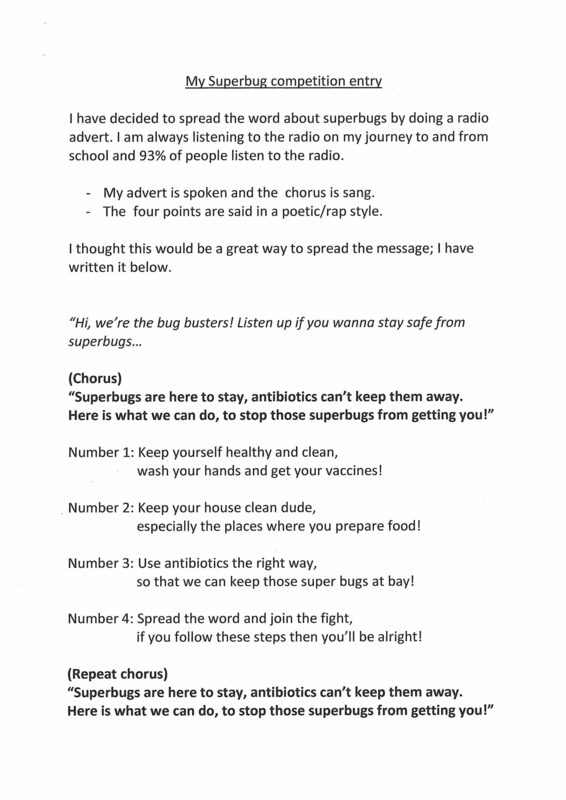 Superbugs: Join the fight Competition Winners! Could you imagine a world where antibiotics no longer work…?! 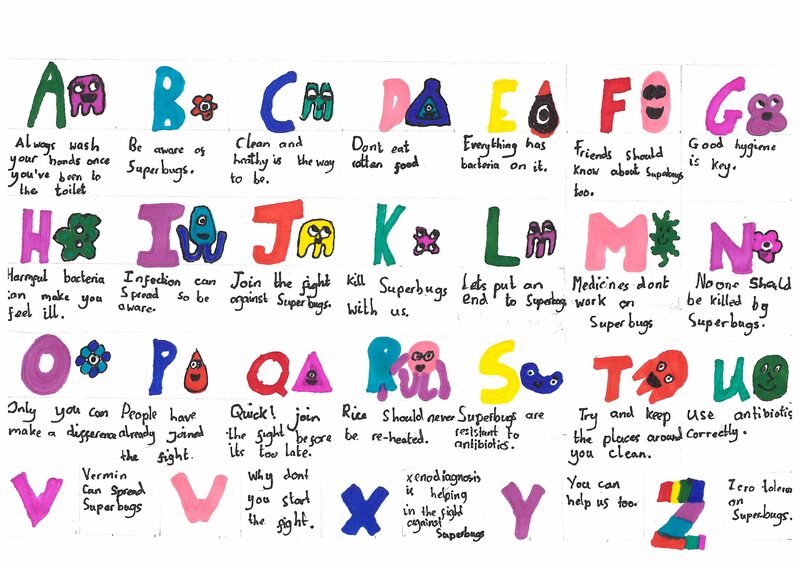 The Superbugs: Join the fight initiative, created in partnership with Pfizer, gave schools the opportunity to engage students in the topical issue of antimicrobial resistance (AMR). 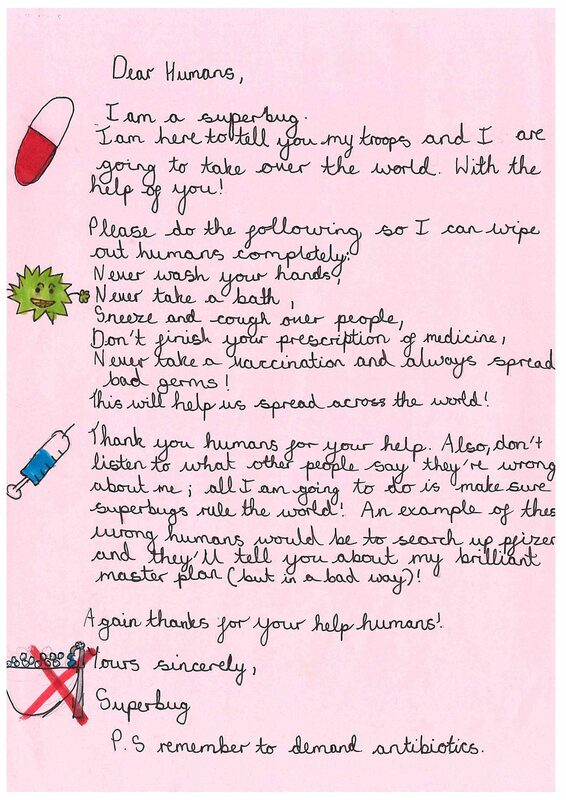 The PSHE Association accredited teaching resource explored the issue of AMR and showed that simple steps like hand-washing and personal hygiene can help prevent infection. 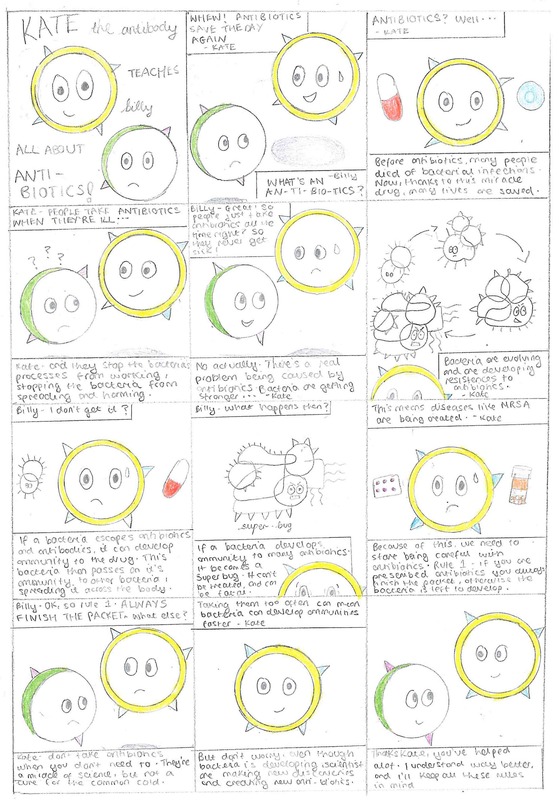 As part of the initiative, we ran a competition which tasked students to come up with an idea to spread the word about the issue of AMR in a creative and memorable way. We had hundreds of fantastic entries, and we are now pleased to announce the winners and runners up, who will win an all expenses paid trip to the Science Museum in London, with access to the Wonderlab and a prize giving event!